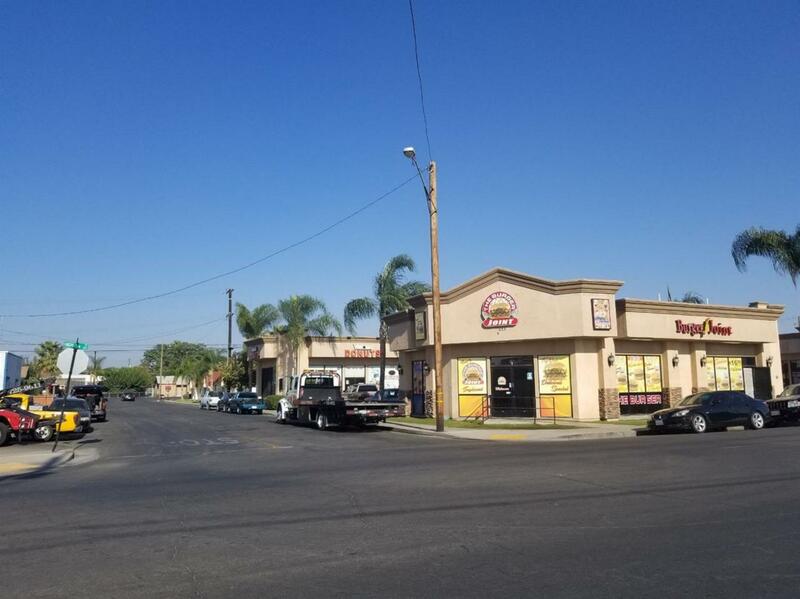 Good Investment opportunity located in Central Delano CA. 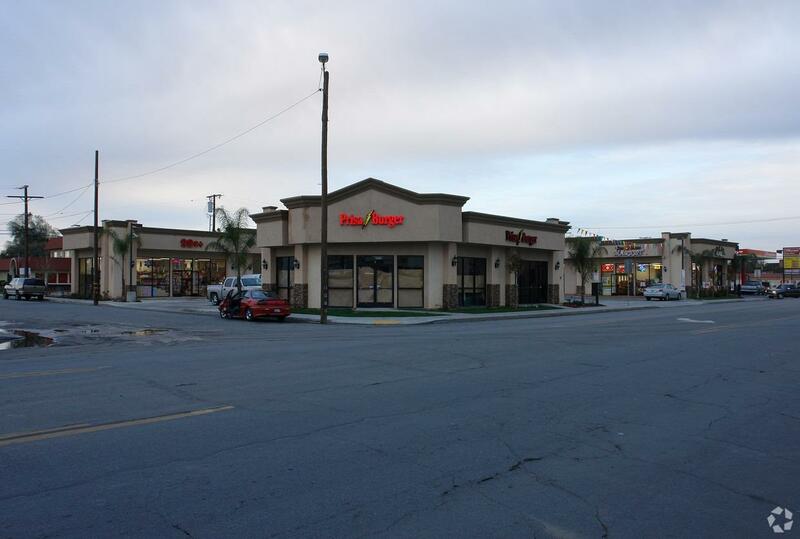 This 11,146 sq foot building was built in 2008 and only has one vacancy out of 8 total units. This sale consists of 3 single level buildings that are exposed to about 13,500 cars per day on Garces Highway at High Street. Rent Rolls and Offering Memorandum are attached please call for more details. Listing provided courtesy of Lino Pimentel of Pimentel Realty Group.